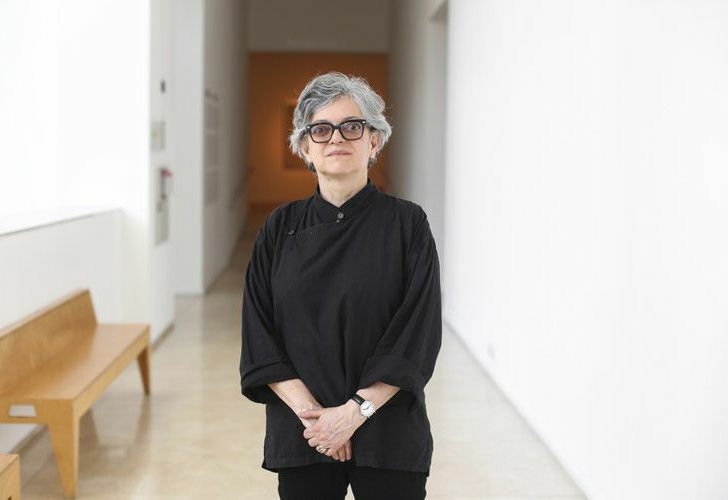 Venezuelan Gabriela Rangel has been appointed the new artistic director of the Museum of Latin American Art of Buenos Aires (MALBA), the institution reported Tuesday. Rangel, 56, replaces Spaniard Agustín Pérez Rubio, who led the institution between 2014 and 2018. The Venezuelan has served as director of visual arts and curator-in-chief of the Americas Society in New York for the past 15 years. The appointment of Rangel came after "an exhaustive search of almost a year," said Eduardo Costantini, MALBA's founder and president of the museum. Costantini described the new director as "a professional with a huge capability and institutional experience, with specialisation in visual arts, film and literatures – the three pillars of MALBA." "After 20 years of living in New York, a crucial city for the art scene, Gabriela will also be able to contribute to her labor a privileged network of institutional and personal relations," he added. "On a personal level, MALBA will also be a new approach to her native Venezuela, for our Latin American identity and idiosyncrasy." MALBA, founded in 2001, is one of the most influential museums of modern and contemporary art in Latin America, with a collection of some 400 high-profile works. "MALBA is a fundamental space for establishing a cosmopolitan South-North dialogue. I am grateful for the opportunity to contribute to the artistic direction of a museum which is attaining its age of majority with very concrete successes and a promising look toward the future.," Rangel said. In addition to her post at the Americas Society, Rangel previously worked in Venezuela at the National Council of Culture, the National Cinematheque Foundation and the Alejandro Otero Visual Arts Museum. She also worked at the Museum of Fine Arts in Houston (United States).